There was a time when mountain-taming descending ability came with a side order of uphill sluggishness. That time is firmly in the past. 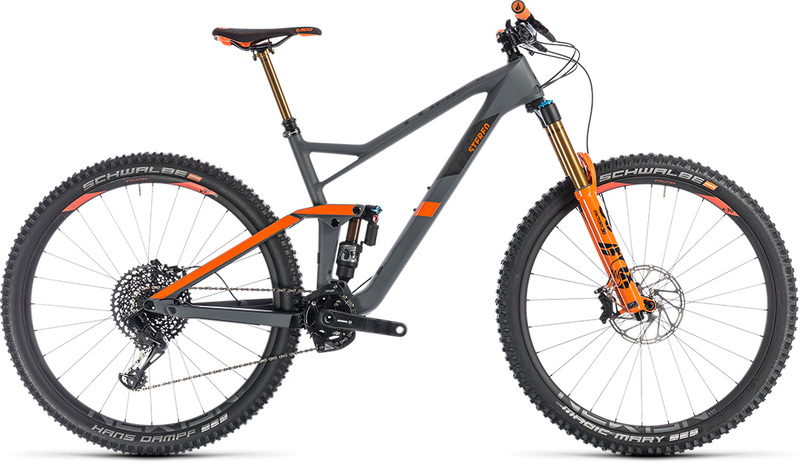 Meet the brand new Stereo 150 C:68 TM 29 – an enduro bike that'll reset your expectations. Built around a completely new frameset crafted from our premium C:68 carbon, the CUBE design team has created an extraordinary race-capable all-rounder that's almost as adept propelling its rider skyward as it is cashing in gravity credits on the way back down. 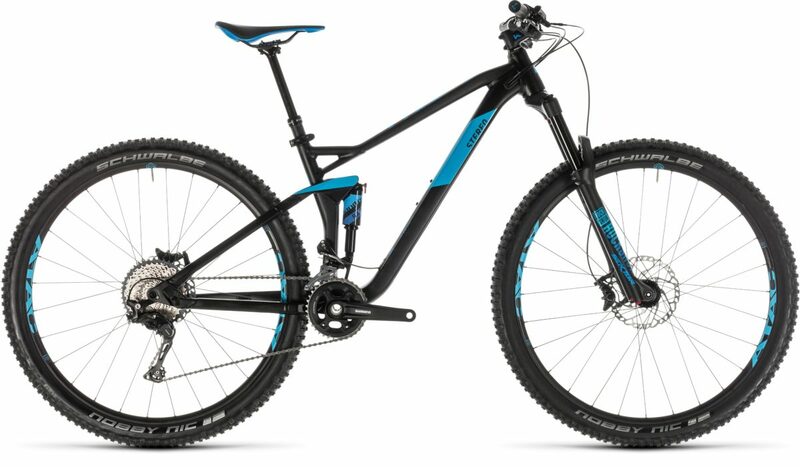 Fox's 36 FIT GRIP2 fork and Float X2 shock work together seamlessly to smooth out the trail ahead, while Sram's reliable and wide-ranging GX Eagle 11 speed transmission delivers power to the Newmen wheelset via an X1 carbon crank. 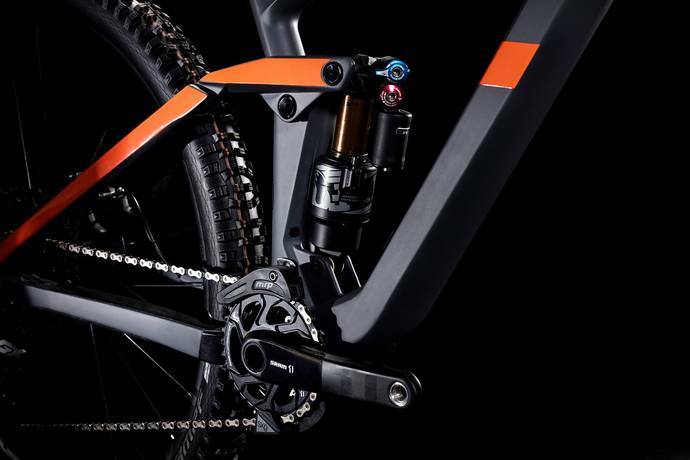 We even specced a Fox Transfer dropper post with Kashima coating, so you can get the saddle out of the way at the push of a button for tackling even the trickiest of super-steep drops. 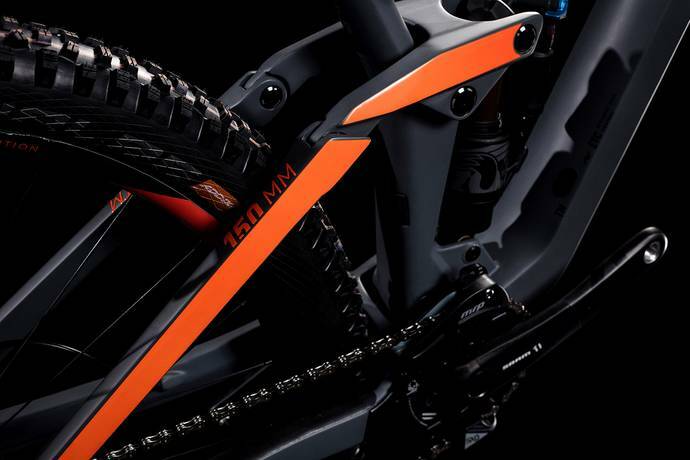 Ride every trail, everywhere, faster and smoother with the Stereo 150 C:68 TM 29. Given a blank sheet of paper and a seemingly impossible design brief, the CUBE design team came up with a winner. 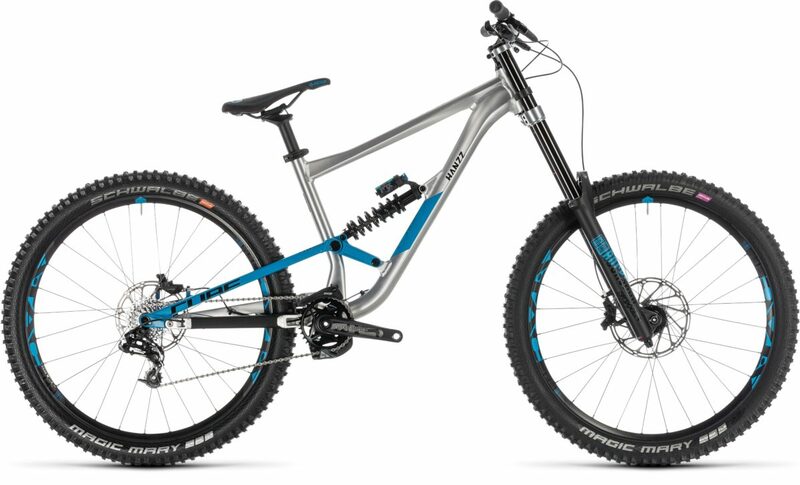 A head angle designed around a 160mm fork gives solidly predictable handling, no matter whether you're spinning up a steep climb or barrelling down a mountainside. 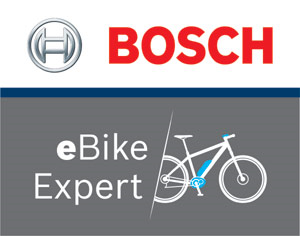 Meanwhile, a 75 degree seat angle combined with short 435mm chainstays combine to give agile handling and efficient climbing, aided and abetted by the stiffness-enhancing Boost 148 rear axle. There's internal cable routing for a 2x gear setup option, as well as built in ISGC05 tabs for a chain guide - so we've covered all the transmission bases. The whole lot is crafted from our premium C:68 carbon, lovingly sculpted into flowing lines with super-clean looks, a rocker cover and trunnion shock mount. More than just a pretty face, it's a frame that will rise to whatever challenge you throw at it.